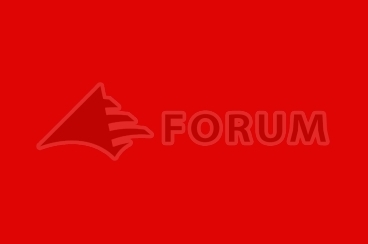 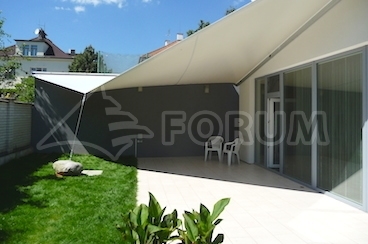 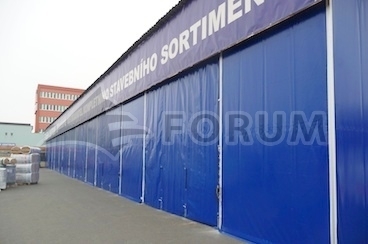 Forum Stany s.r.o. 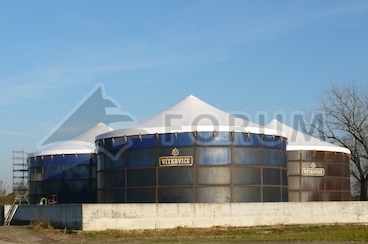 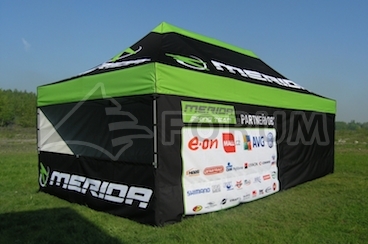 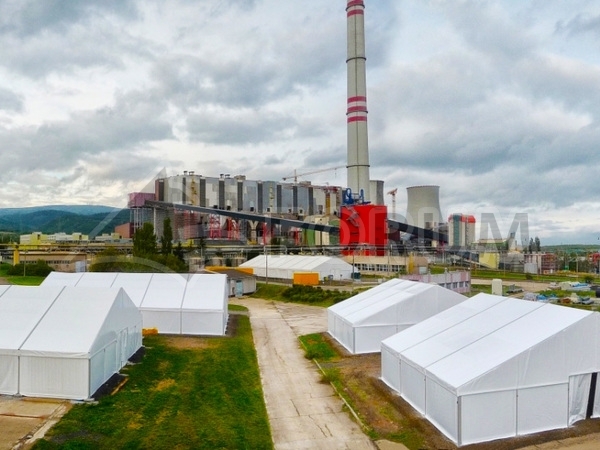 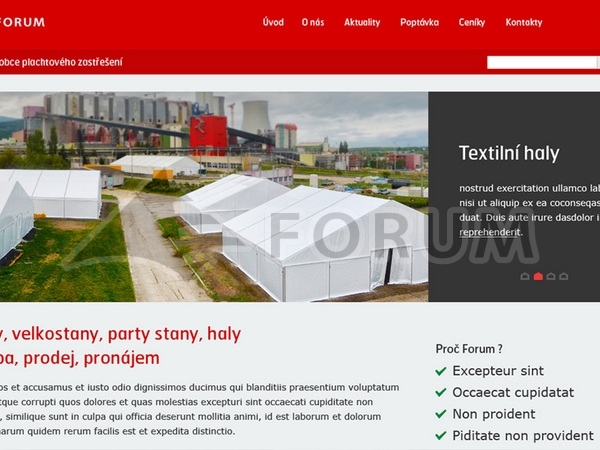 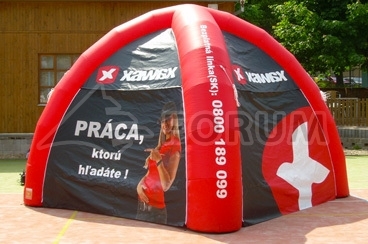 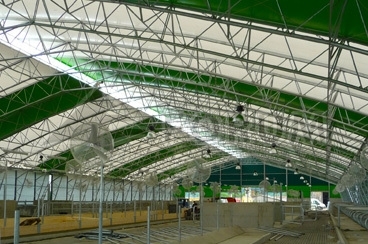 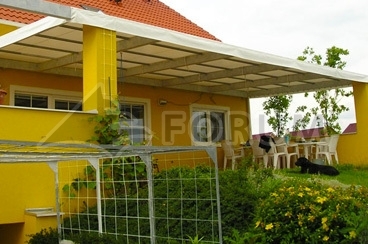 is Czech manufaturer and seller of party tents, large tents, fabric structures and pre-engineered storage buildings. 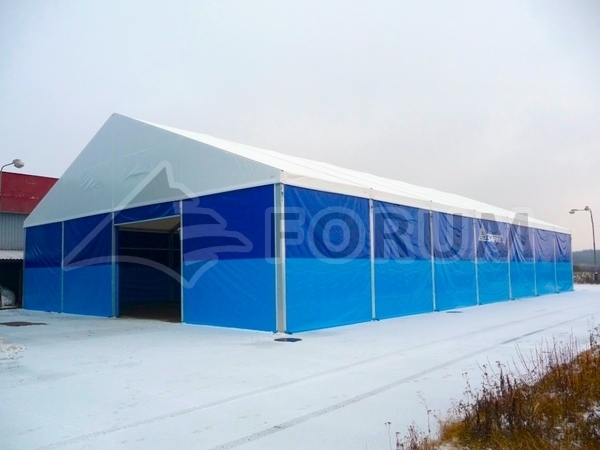 We offer several type lines of large tents, party tents, shelters and fabric structures of various sizes, including wide range of accessories. 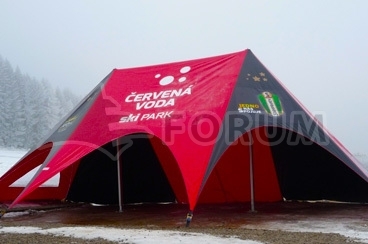 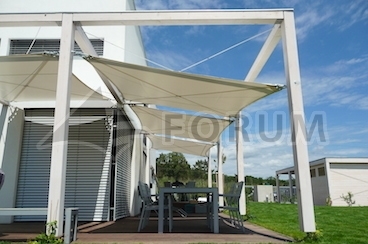 In our portfolio, you can also find custom-made tensile structures, canopies, pergolas, shading canvases and nets, cover tarps, industrial partitions, vehicle tarps and advertising eye catchers and banners. 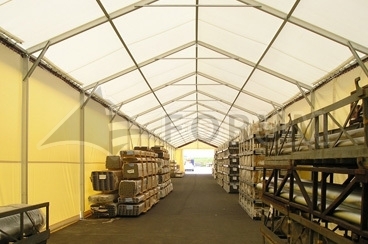 For all our products, we provide assembly and disassembly including transport and accompanying services.